An audit is a process through which a systematic and an independent check is performed on the books, accounts, documents and statutory records. This check will then identify the clarity and correction of the presentation of these records either in financial statements or in the non-financial disclosures. The purpose of the audit will depend on the nature of the organization as well as on the type that is to be performed. Sometimes it is done for the administrative purposes of the auditing of risk, performance or documents. There are many auditors in Dubai, UAE from audit firms will help you in the audit process. It is a type of audit in which the processes of working in a specific organization are examined. Through this audit, the evaluation of the way in which certain tasks are performed is examined. Moreover, their compliance with the defined standards is also examined. For example, a process audit may focus on the ways in which the control of standards is established in different sectors of the organization. It is the simplest form of audit in which the examination of the product is performed to check its conformity with the requirements. For example, a hardware device is audited to its specifications, performance level, the standards that were used in the process of manufacturing and the requirements of the customers. A system audit is a type of audit that is conducted to assess the performance of the system. The process is carried out with the extreme level objectivity involving the evaluation of evidence and different elements of the system. The system audit involves two different types of audit. The first one is a quality management system audit that evaluates the quality of an existing system and its conformity to the defined standards. The second one is environmental system audit in which the environmental management systems like food safety system audits are performed. These were the three basic types of an audit that are being carried out in the organization of Dubai. The type of audit that is to be done will depend on the nature of the organization. 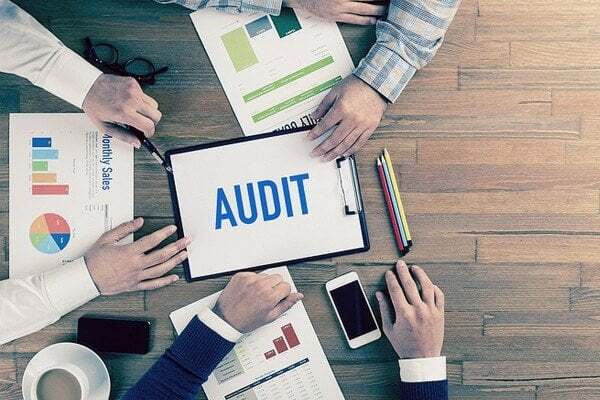 Moreover, apart from the above-mentioned types, the audit is also done in the form of internal and external which includes three different stages of the audit. The first stage audit is performed by the employees of the organization to check the standards of the procedures that are performed. The second stage audit is done by the supplier or the customer and finally, the third party audit is done with the help of auditing firms in dubai. Farahat & co. the best Top audit firms in UAE for your new business set up can give you a lot of benefits. 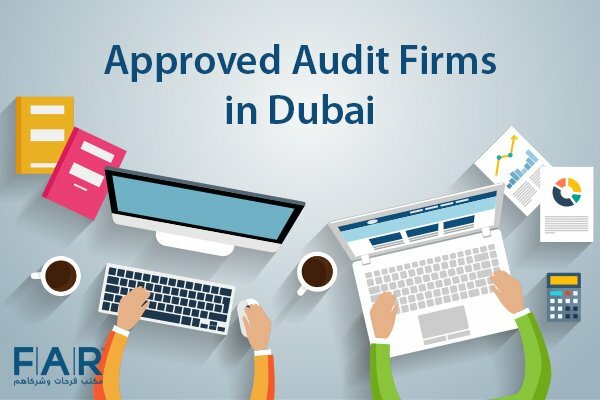 Auditing firms in UAE will provide you with the correct data and financial statements which will show the people about where you stand as a Firm or Company. 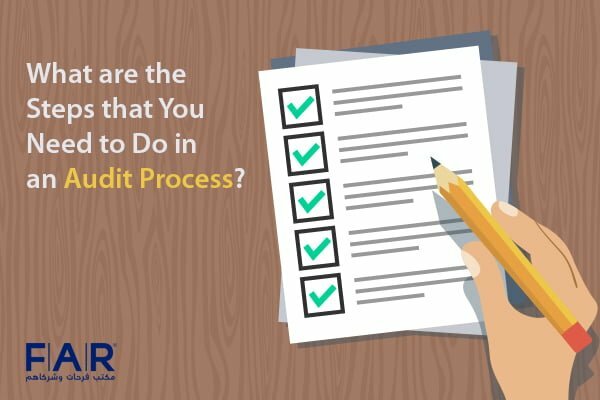 What are the Steps that You Need to Do in an Audit Process?